National Fatherhood Initiative® (NFI) provides programs and resources for dads and moms that can help you implement the first of these recommendations. 24/7 Dad®: This evidence-based program includes content specific to co-parenting and skill-building critical to improving co-parenting (e.g. communication with mom). Mom as Gateway™ workshop and the Understanding Dad™ program: These resources for moms help them reduce unnecessary gatekeeping and increase their skills for better co-parenting (e.g. communication with dad). Guides, brochures, and tip cards on co-parenting. For your convenience, we offer these resources in our Co-Parenting Bundle. You can also order the items in it separately. Don't delay in helping dads navigate and improve their co-parenting relationship. Partner with us! 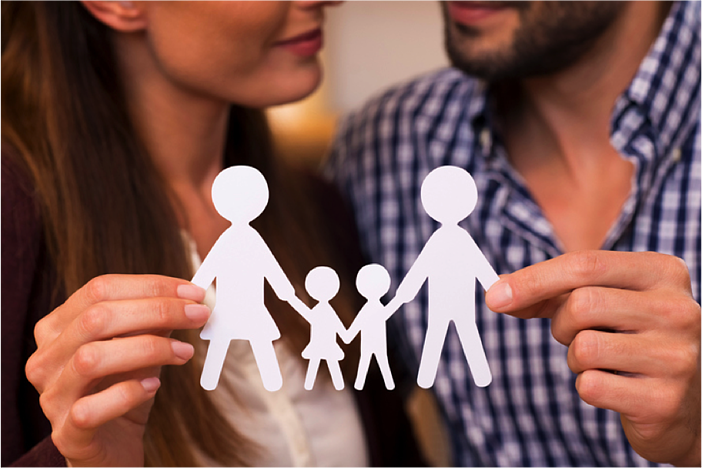 What does your organization do to proactively improve co-parenting relationships among the clients you serve? What impact would improving co-parenting relationships have on the outcomes your organization seeks? Co-parenting takes BOTH parents' commitment and involvement. Here are 10 ways Mom can be a great co-parent!